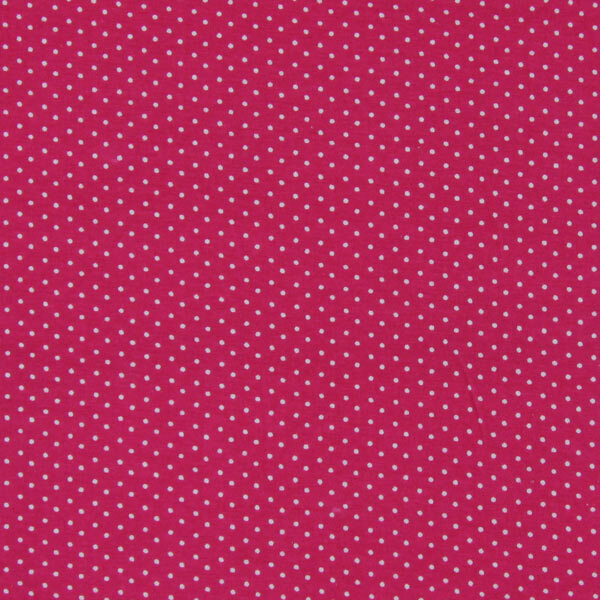 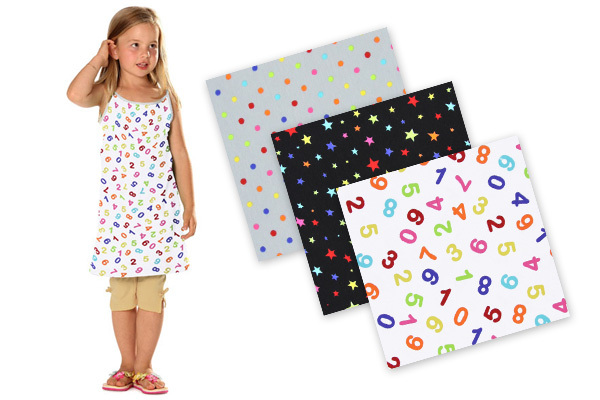 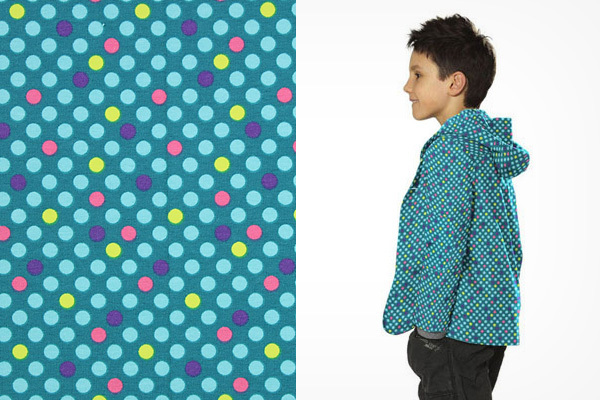 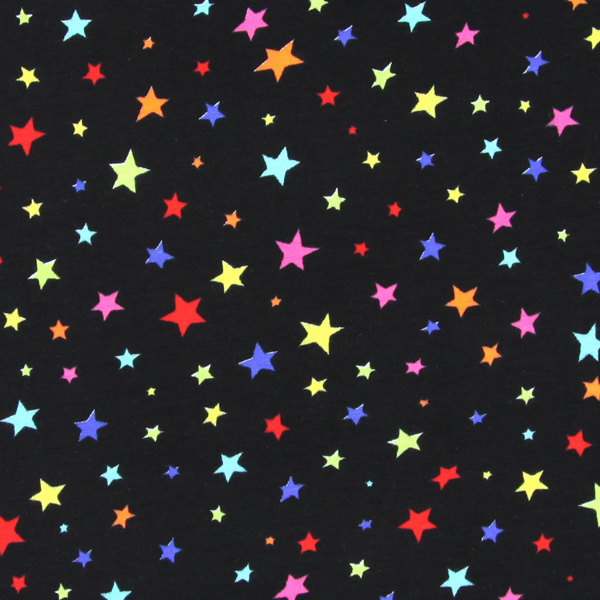 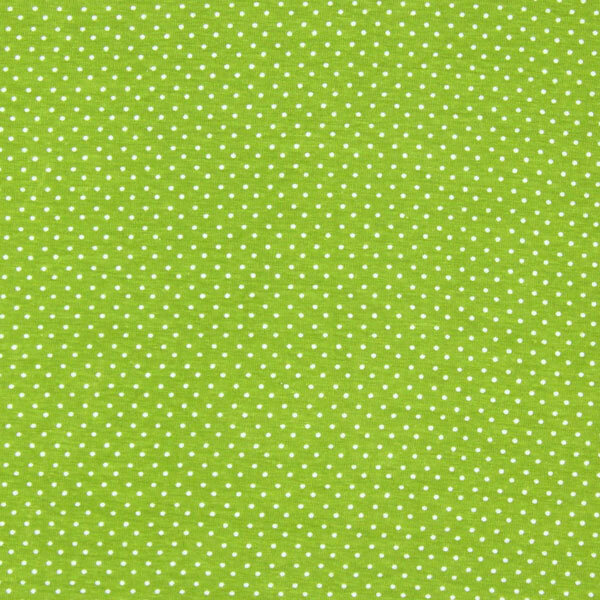 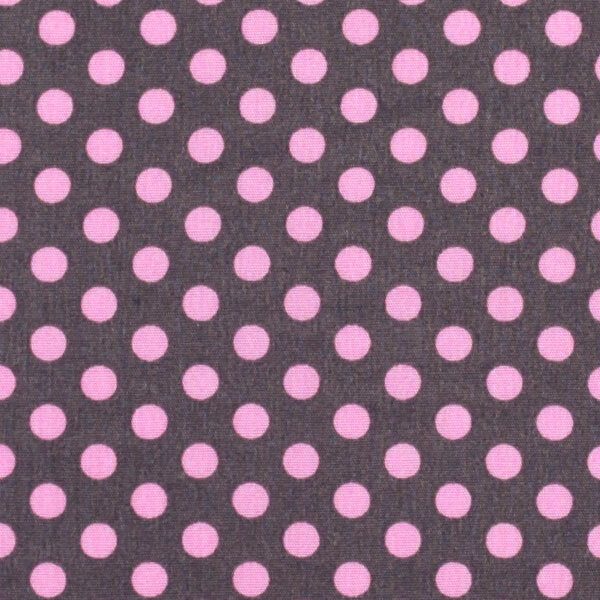 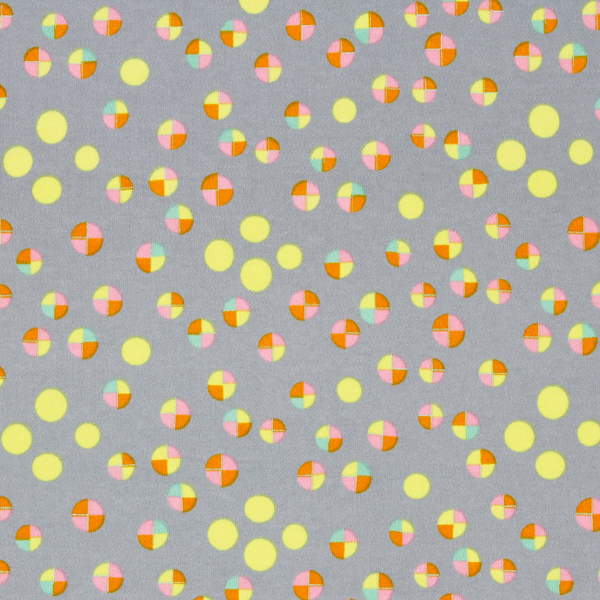 Jersey fabrics with dots: you can never get enough! 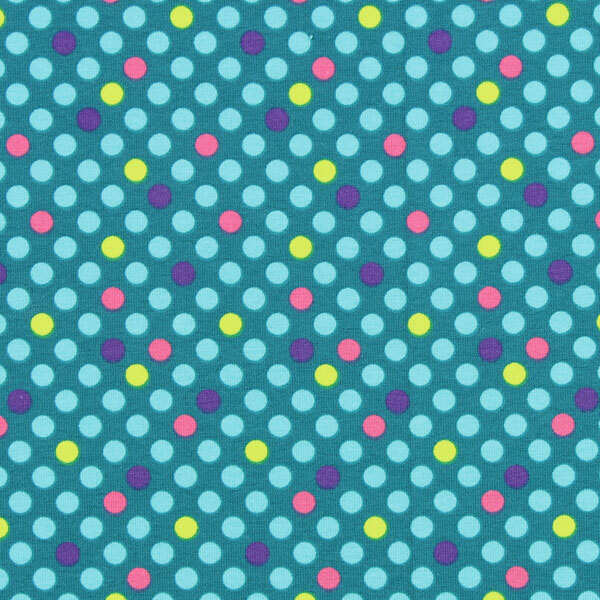 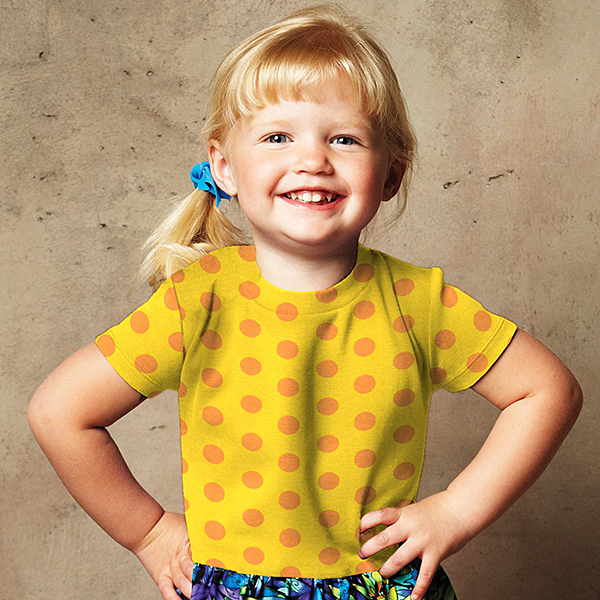 We love dots, and we know that you can’t get enough of them either! 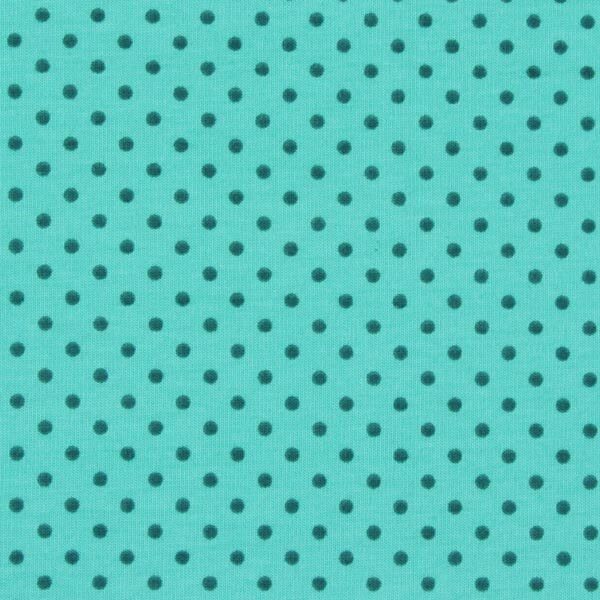 That’s why we are always on the lookout for new dotted variants for you in our suppliers’ collections. 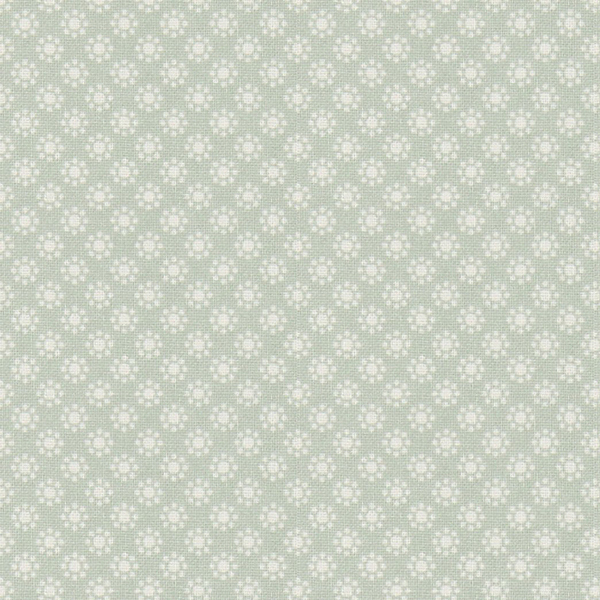 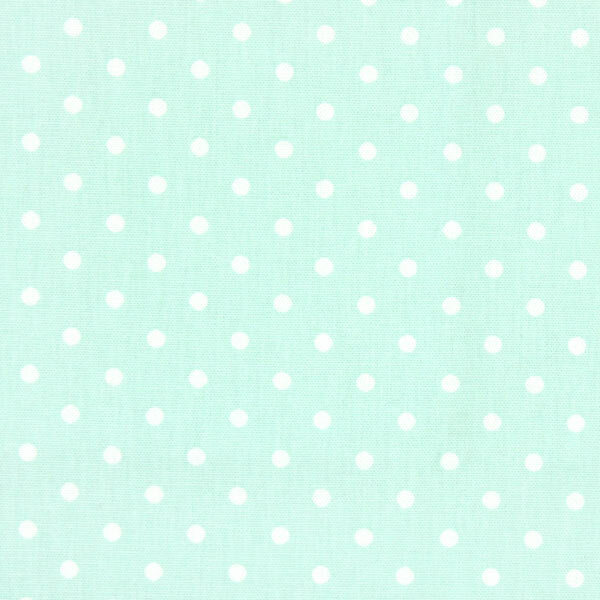 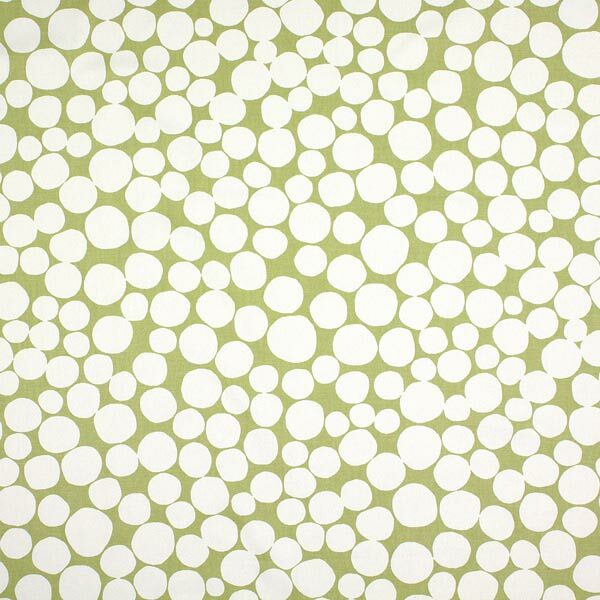 Whether a trendy mint green or a modern grey – at myfabrics.co.uk, you’ll find a variety of dotted jersey fabrics in high-quality cotton jersey! 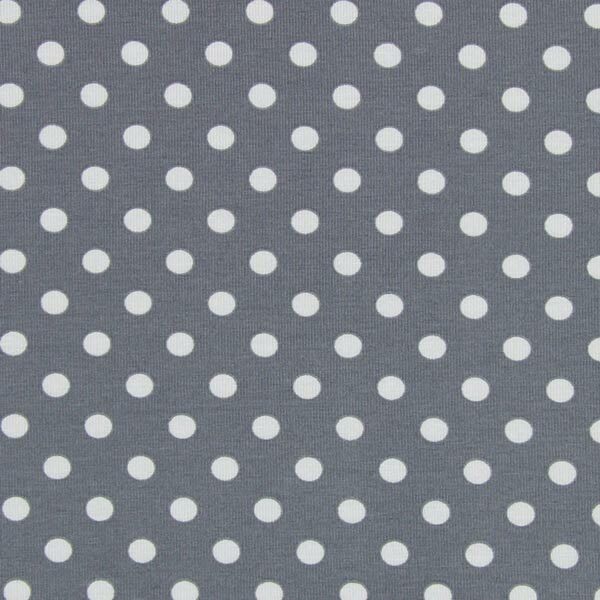 You can never have too many classic dotted patterns in your fabric cupboard! 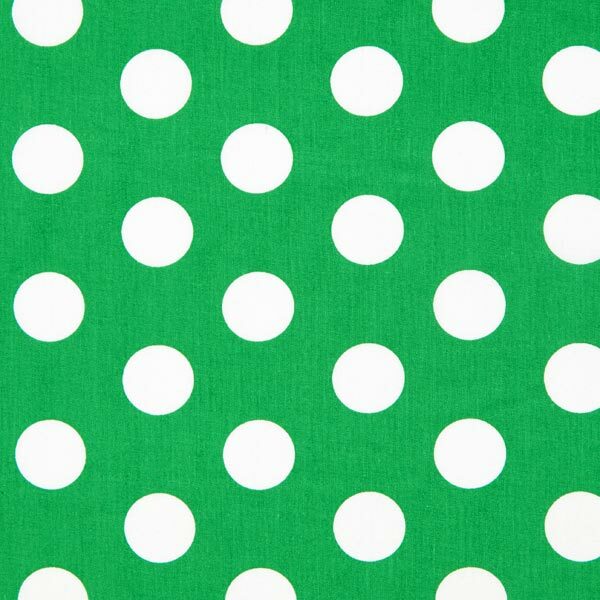 You can integrate the dotted fabrics in a patchwork throw or combine them with various fabrics in solid shades: bags, tablecloths, placemats, little pin cushions or even one-off clothing ideas – all of these are eminently feasible with the wide selection of dotted cotton fabrics. 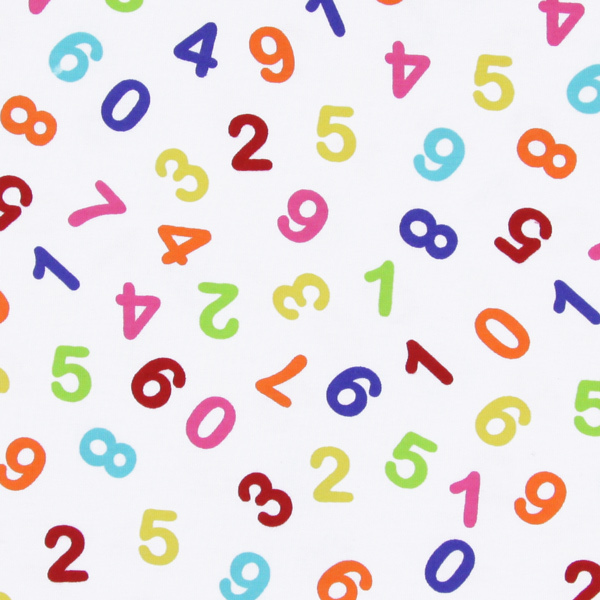 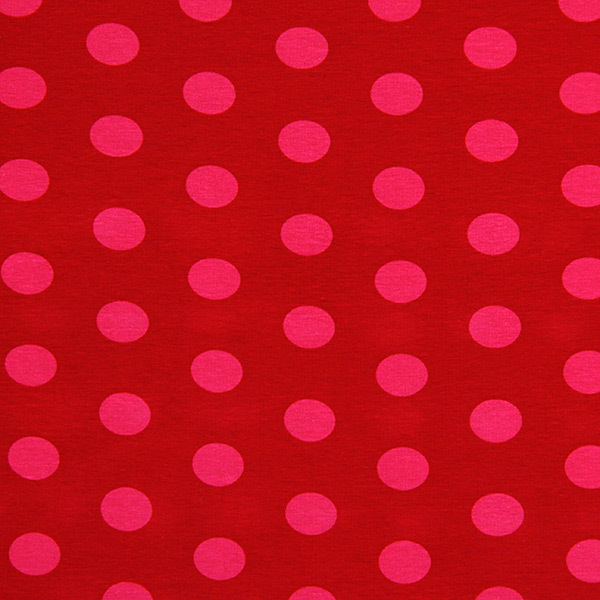 The dot is a classic pattern that's routinely right at the top of the design popularity charts. 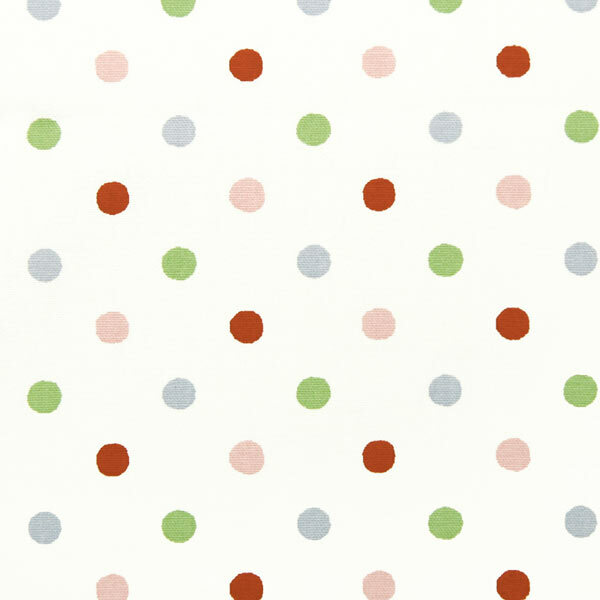 You'll find a wide selection of dotted furnishing fabrics at myfabrics.co.uk, some printed with larger dots, some with smaller ones. 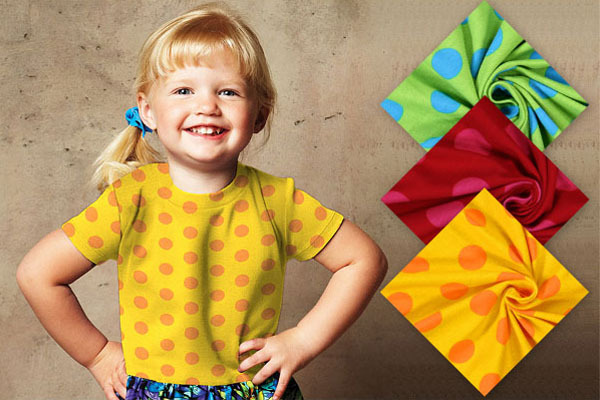 Perhaps you're an aficionado of one-off bags or maybe you enjoy re-decorating your living room by swapping your cushion covers for brand new ones whenever the urge takes you? 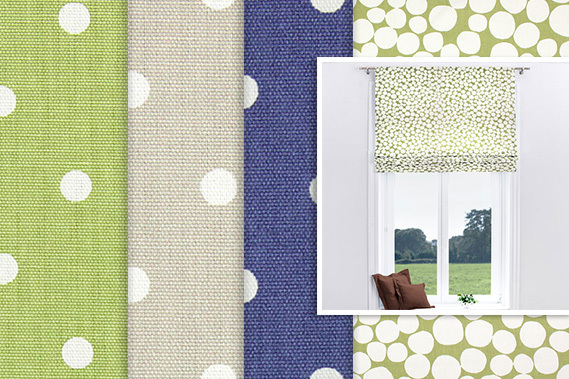 The range at myfabrics.co.uk will delight you – and is perfectly timed to coincide with the beginning of the year! 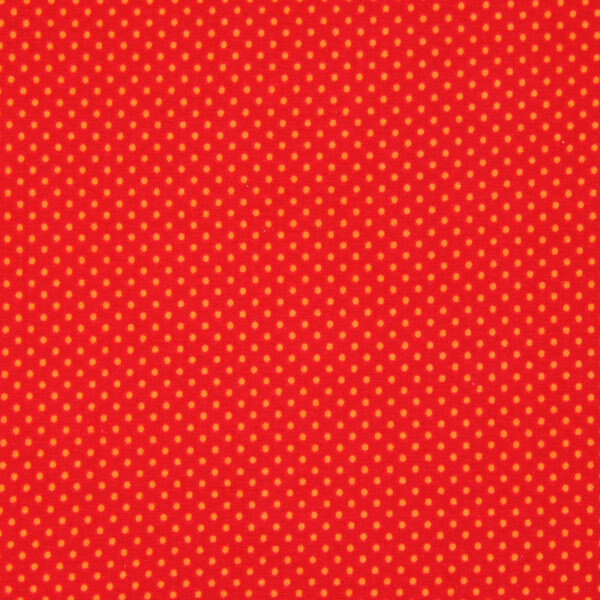 Anyone who thinks that dots are just dots is wrong! 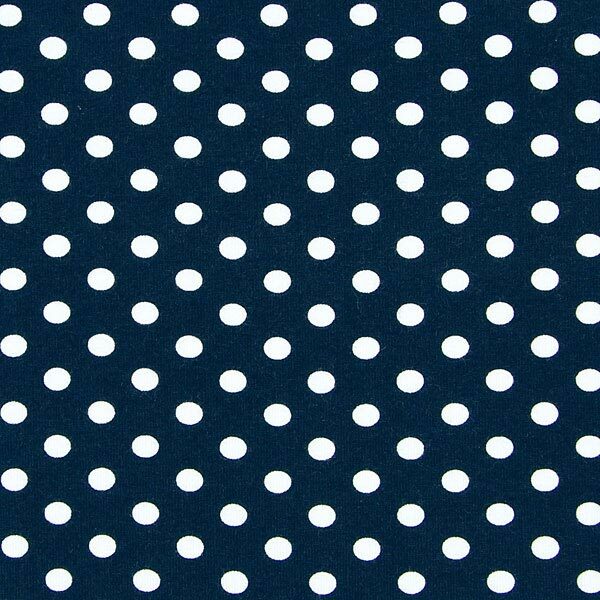 Because we've got lots of different kinds of dotted cotton fabrics. 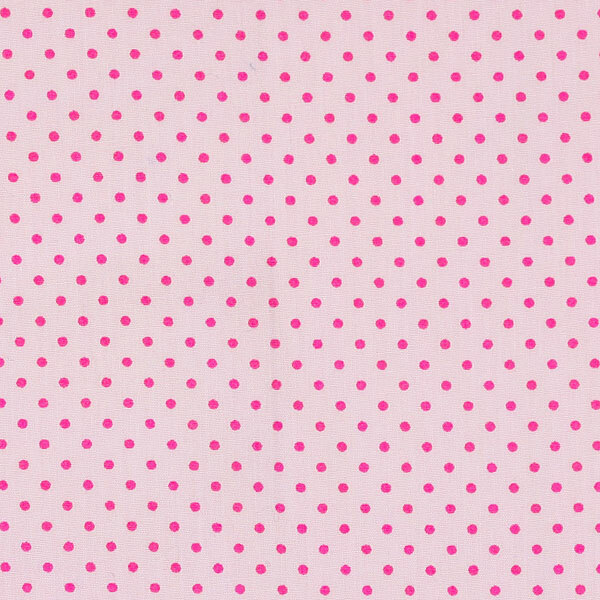 Uniformly arranged dots, randomly scattered dots, large dots, small dots and tiny dots The dot reveals itself in all its diversity! 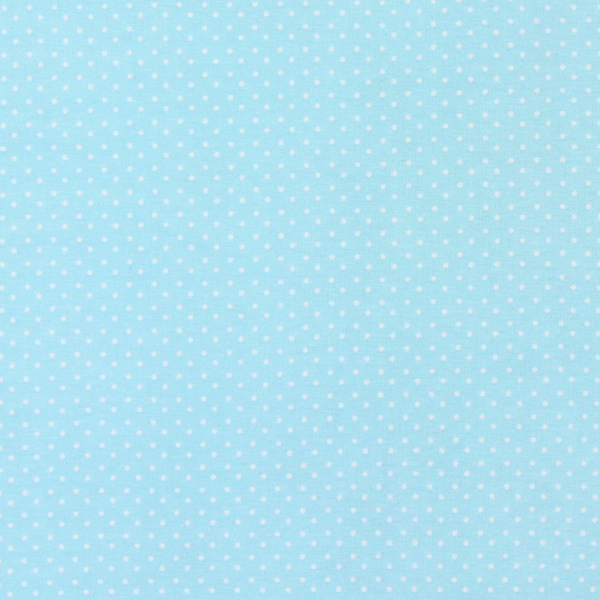 Interested in dots now? 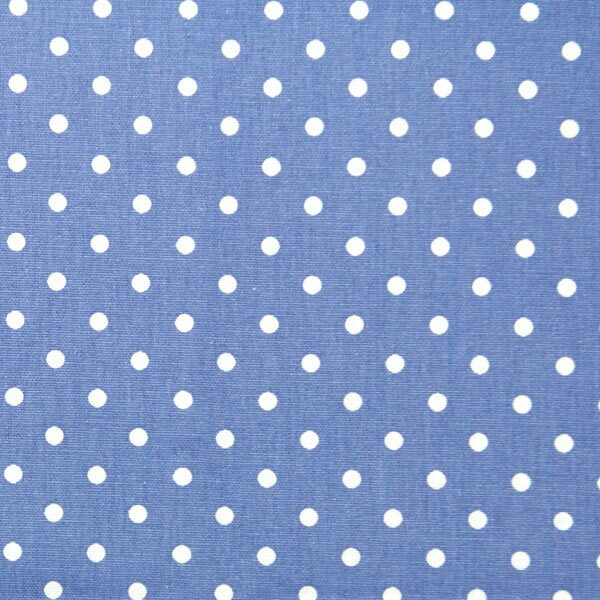 If so, place your favourite fabric in your shopping basket and order it right away! 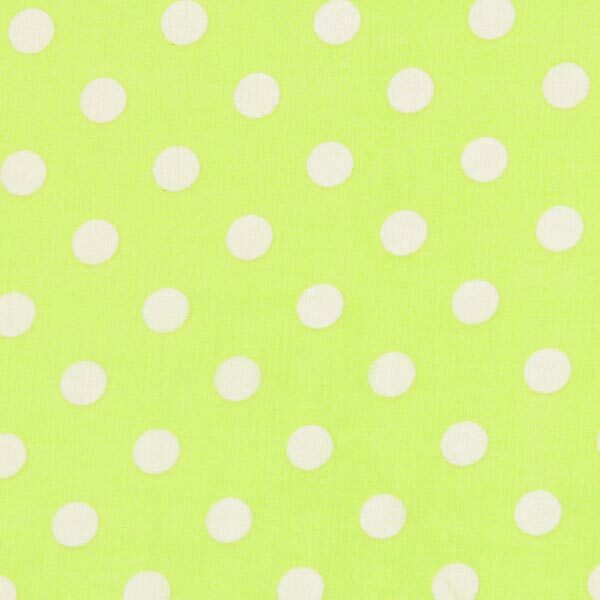 Dotty! 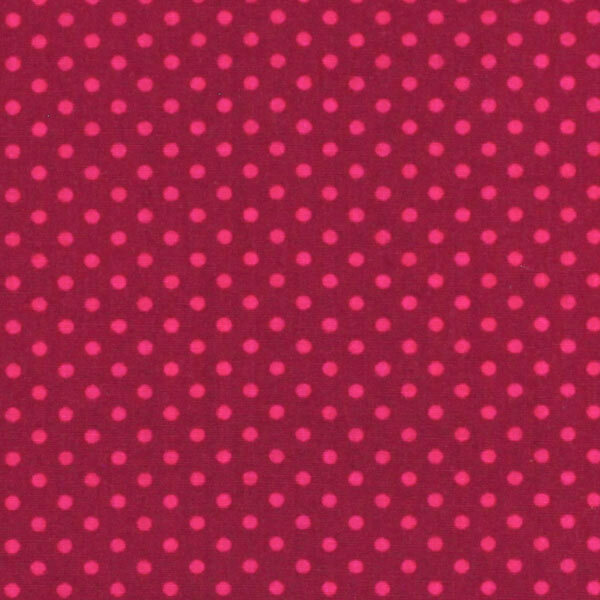 You can never have enough dotted fabrics on your fabric shelf. 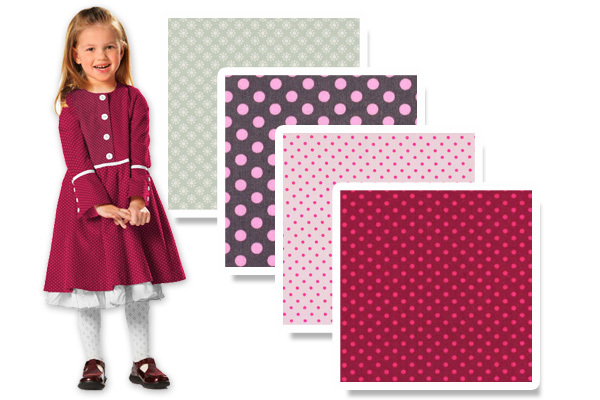 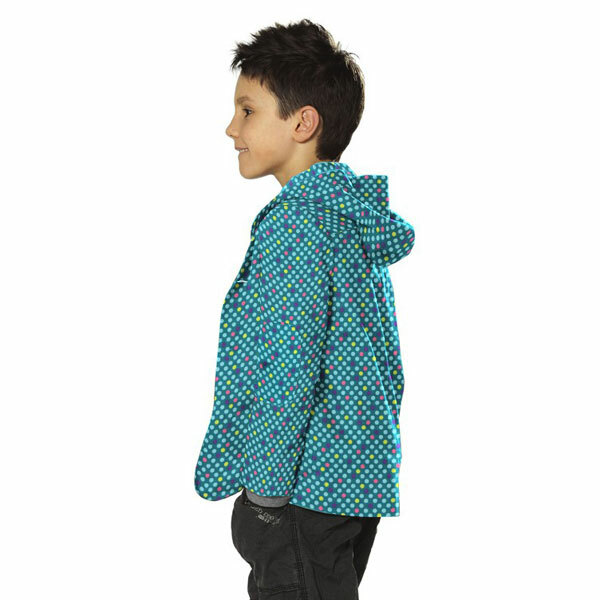 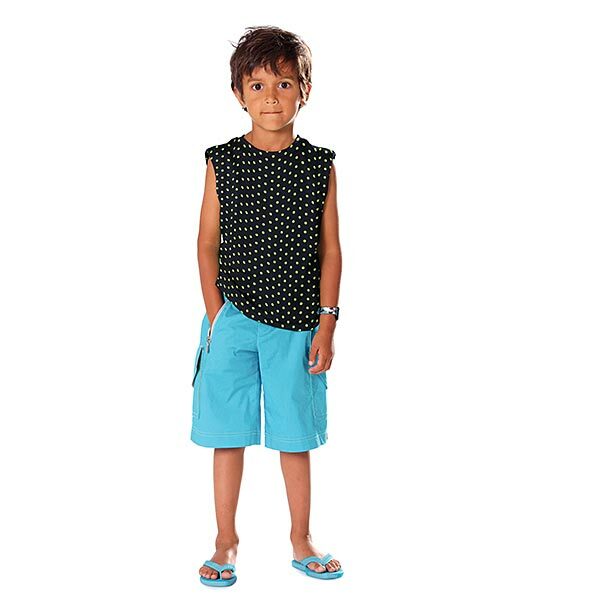 Next to big dots, we have little ones in different colours. 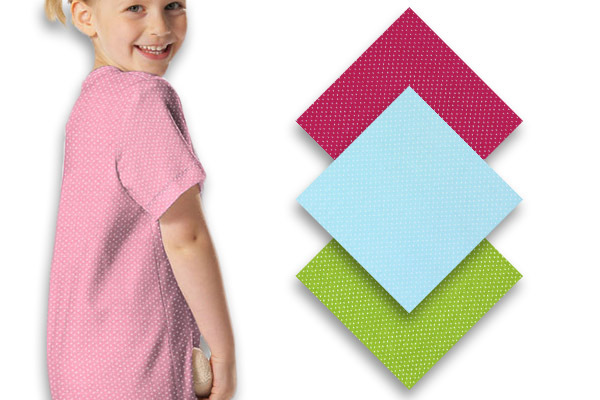 Cotton jersey is wonderfully soft and feels very comfortable on the skin. Perfect for first sewing ideas for spring! 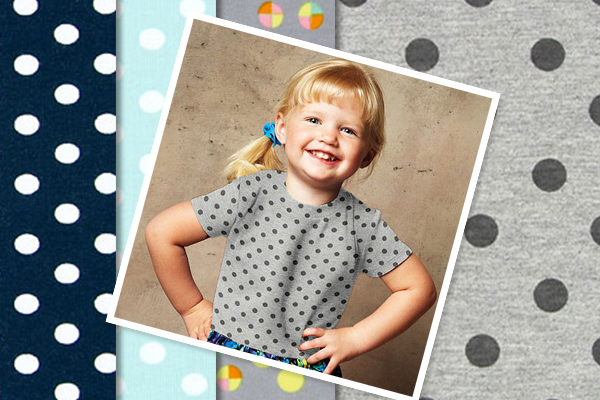 Shirt, dress, leggings, skirt - as you like it! 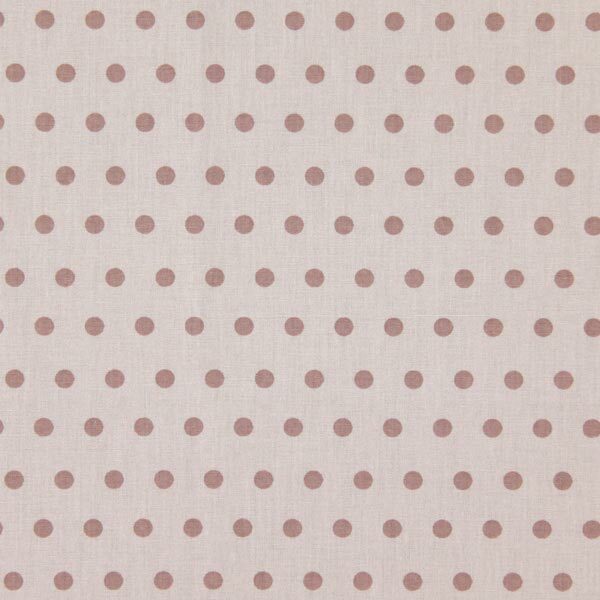 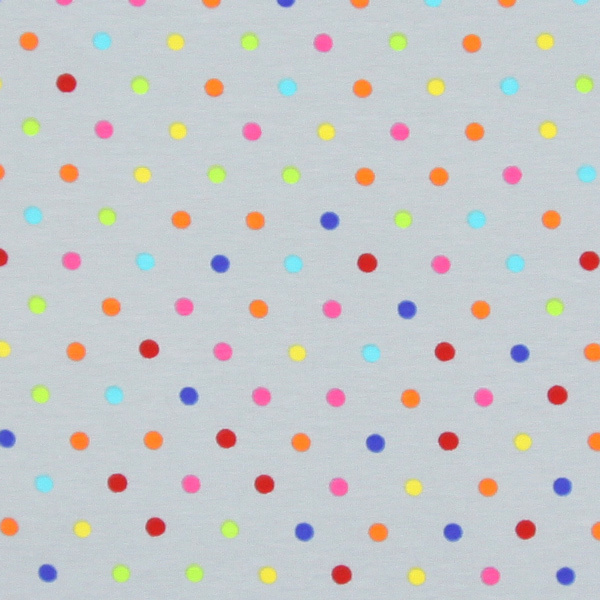 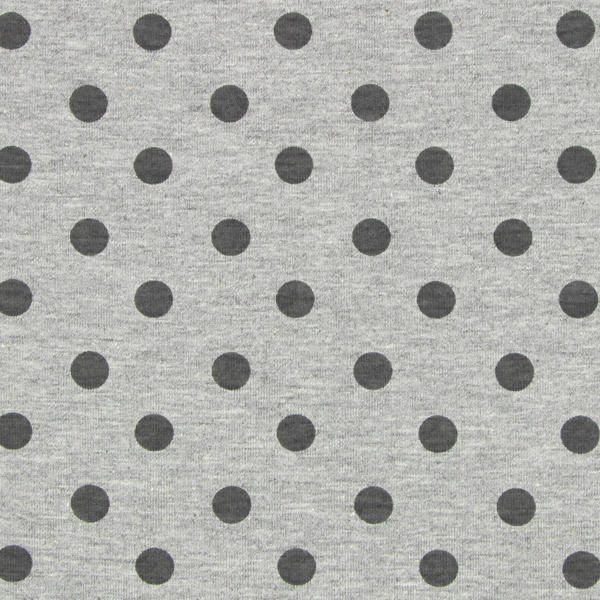 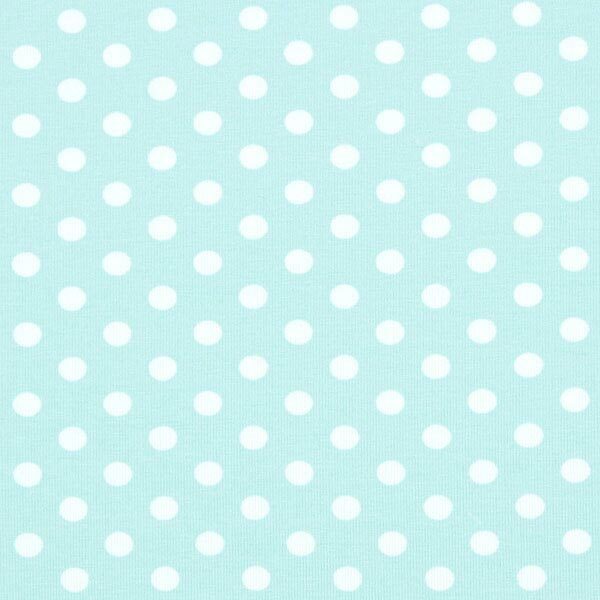 Byp, Nancy, and Millie are our new dotted decoration fabrics. 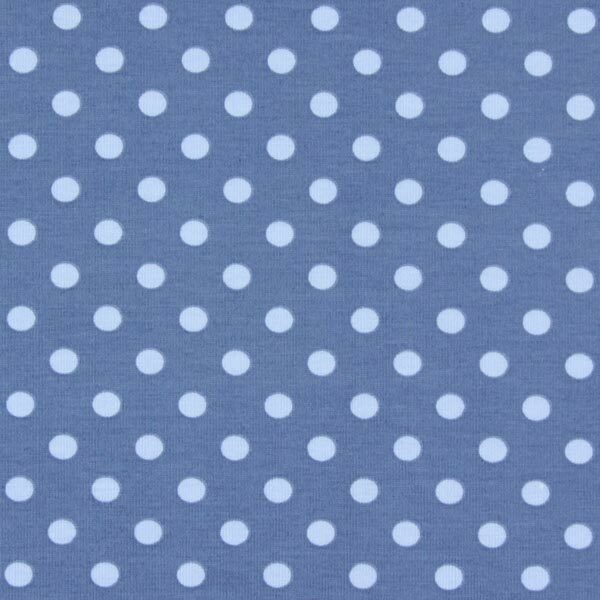 These high-quality cotton fabrics can nicely be combined as the colours match. 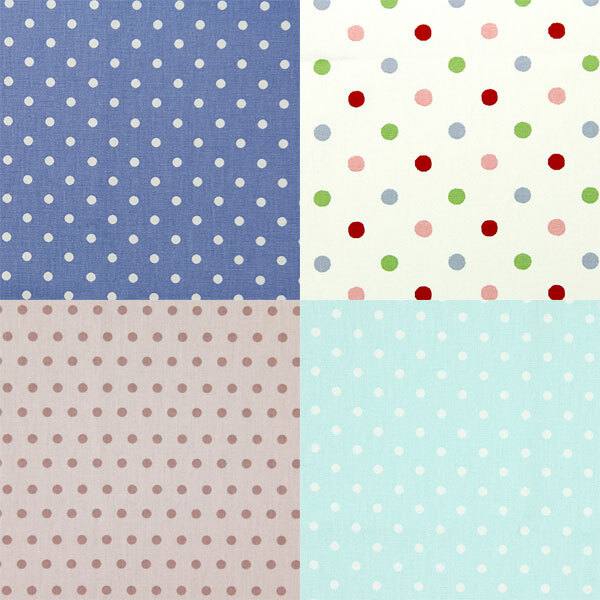 No matter if you prefer white or coloured dots, our selection of decoration fabrics will definitely include the right fabric for your idea!